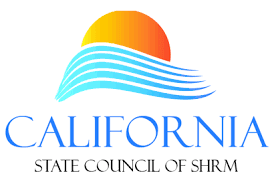 Welcome to the Central California chapter of SHRM! 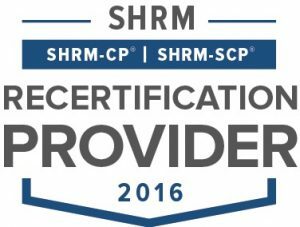 The Central California Society for Human Resource Management (CCSHRM) is a nonprofit organization serving California’s Central Valley HR professionals. 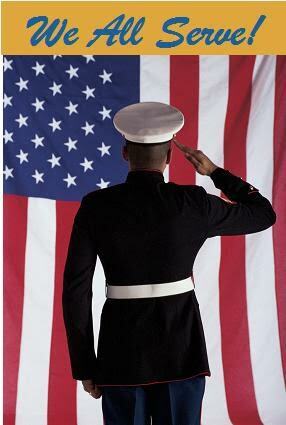 Our members are from throughout Fresno and Madera Counties and other surrounding communities. CCSHRM brings professionals together to help them stay abreast of ever-changing employment legislation, network with colleagues, and provide a forum for exchanging information about trends and ideas used in Human Resource management today. CalSHRM- New Look, Who This?